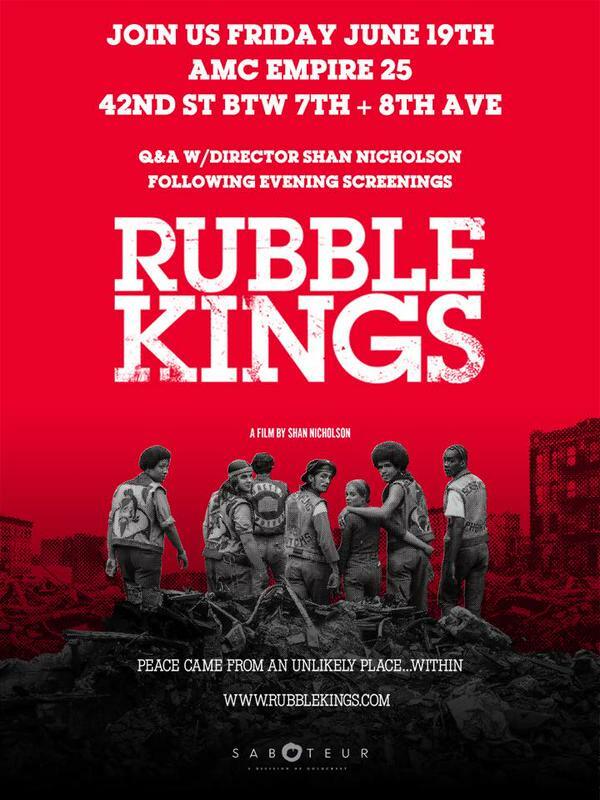 RUBBLE KINGS is an illuminating and poignant the documentary by Shan Nicholson that boldly documents NYC’s gang wars and the truce that led to the birth of b-boying and hip hop. 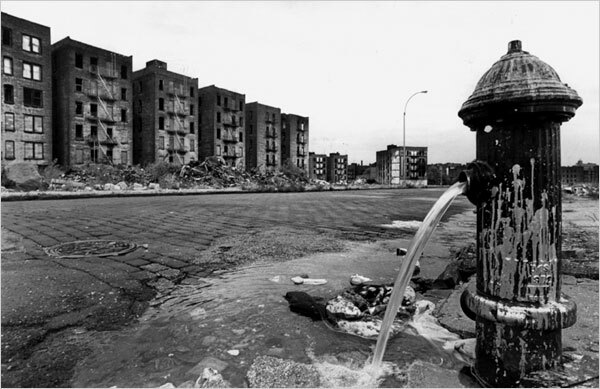 When images of the Bronx surface here in the early Seventies it was shocking. With its burnt out shells of buildings it looked like bombed-out Beirut had been transported to New York City. The Bronx was once a thriving community and Rubble Kings points an accusing finger at Robert Moses’ urban renewal project for New York City and the Cross Bronx Expressway, completed in 1963, as the decisive factor in the physical demise of the borough. The Sixties gave birth to Peace & Love alongside the civil rights movement and the war in Vietnam. 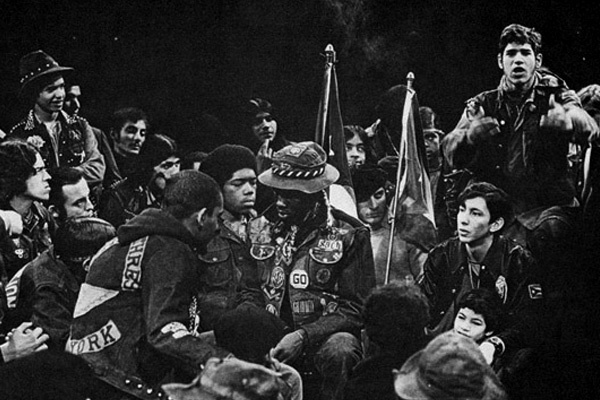 Meanwhile the inner cities gave birth the radicalism and militancy of Black Panthers and the Puerto Rican Young Lords but in the Bronx and the other 4 boroughs of New York City simmered an unfocused rage. Neither law enforcement nor social agencies could end the escalating bloodshed between gangs like the Black Spades, Bachelors, Savage Skulls, Javelins, Reapers, Turbans, the Roman Kings et al. However, a peace truce came about after the 1971 killing of Cornell Benjamin, a widely respected “peace counselor” from the more community conscious Ghetto Brothers which was led by the charismatic Benji ‘Yellow Benjy’ Melendez and Carlos ‘Karate Charlie’ Suarez. Both of whom are interviewed in the film and remain quietly distressed at the events of that fateful day. It was following a visit to the mother of Cornell Benjamin that led the Ghetto Brothers, who were initially bent on revenge, to organise a city wide peace truce, an serious event would change life for generations to come. 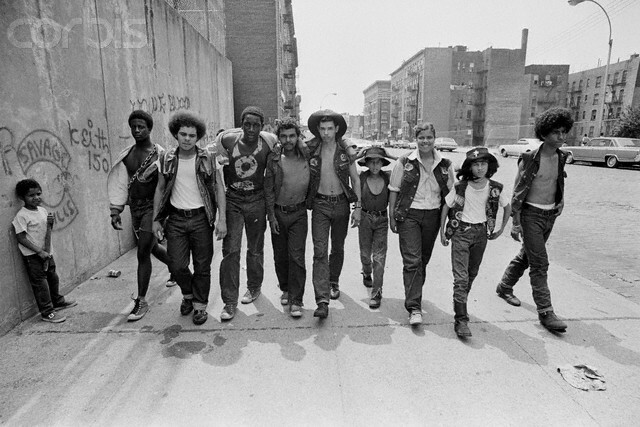 When it held, gang life shifted from turf wars to the block parties, hosted by the likes of Kool Herc and Afrika Bammbaata, that incubated the wild style of breaking, rapping and turntablism. Benji Melendez addresses the Truce Meeting. Can you dig it! Rubble Kings chronicles life during this era of gang rule and in one moment of clarity upon signingthat truce their leaders saw that when they stopped killing each other the medea weren’t interested in the real issues facing the youth in the city. The film tells the story of how a few extraordinary, forgotten people did the impossible, and how their actions impacted New York City and the world over. This what the director, Shan Nicholson, had to say about his documentary. Enough said! Check it out. You can view it by pay to view or download online via Vimeo, amazon, itunes etc. 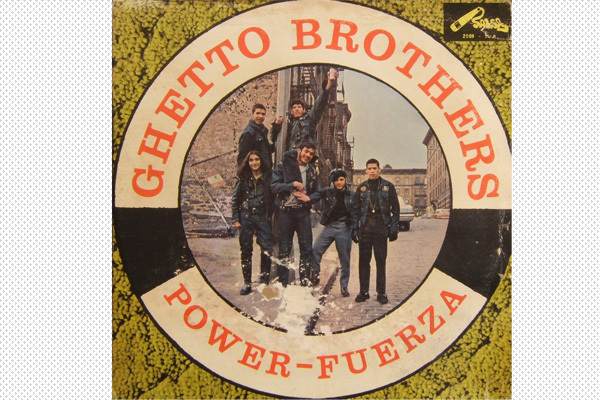 This entry was posted in Deep stuff and tagged Afrika Bambaata, Benji 'Yellow Benjy' Melendez, Black spades, Bronx, Carlos 'Karate Charlie' Suarez, DJ Kool Herc, documentary, Ghetto Brothers, Hip Hop, NYC Gangs, Rubble Kings, Shan Nicholson, Warriors. Bookmark the permalink. That’s so powerful ! Thank you for sharing. When used right, What an amazing way to galvanise, inspire, unite..
You know the arc.. Arcs better than I .. Maybe it’s a Mandala not an arc.. Thanks for your good for thought in your blogs, Always welcome. Hi, I’m Miguel aka Mickey ex pres of the Young Turbans, the originals while the Older Turbans were presidented by my, now Bro in Law Hector (Big Hector). By the time the Turbans (known collectively as) hit the TV circuit, appearances, etc. Only (that I know of) Chino was in evidence (IE from the old guard) I saw his pic in this article. I believe he is holding a son by his knees. Yes they did the “Tomorrow” show with Tom Snyder, but Hector and I had been a while gone by then. We were from what was known at the time as the Crotona Park Chapter, sanctioned by Shorty of the 180th st Bronx Zoo Chapter. It was a combining of the Wilkens and Charlotte St Boys which gave birth to our chapter. It’s quite a story my friend. There’s my blog, what I do now, talk about God and His Son, Jesus. Am sixty four, and thrilled to be alive. 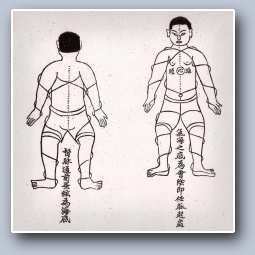 It is a deep and profound blog hope see fit to check it out. Thanks for this post. Enjoyed it and brought back many lovely and sad memories.